Which is the Best Car Under 5 Lakh Rs. in India as of September 2016? "However, with its pathetic handling capabilities, poor high speed stability, back-breaking ride quality and most importantly, appalling safety, it just doesn’t deserve to be in the top-10." 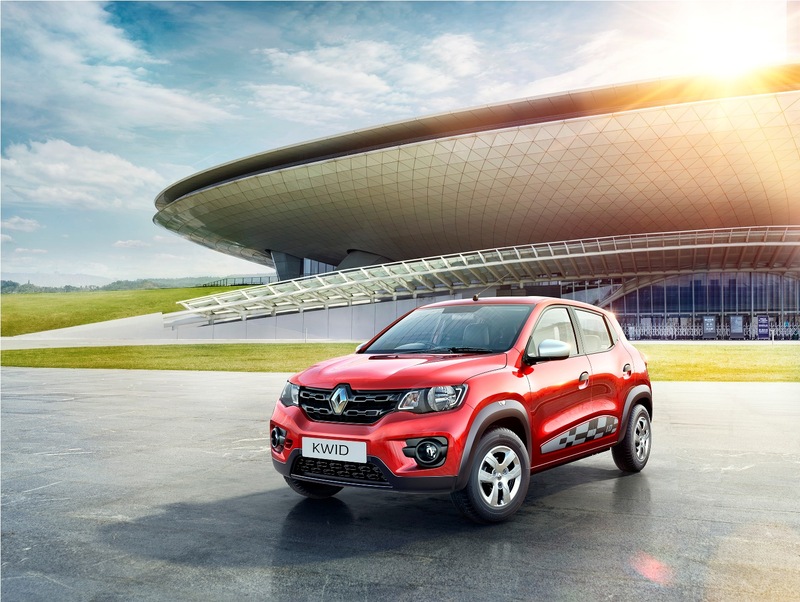 Renault’s miniature sensation, the Kwid has taken the market by storm, clocking sales of a whopping 10,000 units consistently in the past few months. Even though it does not make it to the top-10 in this list, it dominates the top spot in the best cars under 4 Lakh Rs. list. Sorry Renault, your 7-inch touchscreen cannot compete with the breadth of abilities of cars available in the price band just above that of the Kwid. 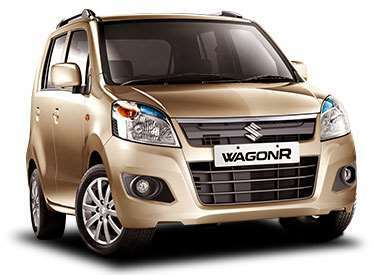 The WagonR is by far the bestselling car in this particular price bracket. However, with its pathetic handling capabilities, poor high speed stability, back-breaking ride quality and most importantly, appalling safety, it just doesn’t deserve to be in the top-10. WagonR’s herd mentality driven sales, just go on to show how clueless the Indian customer is, about critical things like safety and dynamics, as well as the options available to him in the marketplace. The non-ABS VXi variant, which is WagonR’s most popular variant costs 4.75 Lakh, however, the LXi ABS is definitely a better choice than it, if you are hell bent on a WagonR, anyways. 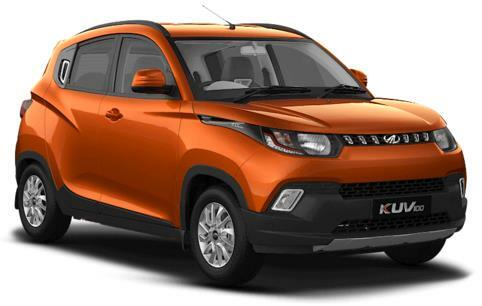 Mahindra’s micro-SUV just misses out on the top-10. It gives a tough fight to the top-10 by offering ABS in the base model, along with AC, Power Steering and Body colored bumpers as well as the 6-seater layout. However, its poor fuel-efficiency, lack of refinement and iffy build quality falls short of what the top-10 have on offer. 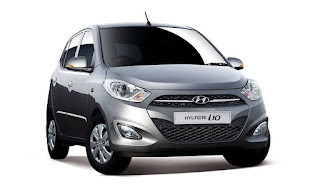 The i10 may be old, but it is still one of the most refined, drivable and well built cars on this list. Just look at the dashboard for instance, even 10 years later, brand new cars like Tiago still couldn’t manage to match it in terms of quality and durability. It comes equipped with Central Locking by Key, Power Windows and a Tachometer apart from AC & Power Steering. However, its lack of fuel efficiency, safety features, cabin space and boot-space relegates it to the tail-end of the list. The Datsun Go narrowly edges past the Hyundai i10 to claim the penultimate spot in the list. What is sorely needs is a higher trim level, which could directly compete against the Tiago. C’mon Nissan, how hard can it be, to plonk the Kwid’s touchscreen infotainment system into this car, plus a parking camera and maybe Redi Go’s LED DRLs, given they have a 34,000 rupees’ worth of room to play in comparison to the Tiago XT O’s pricing. It already comes with AC, Power Steering, Driver’s Airbag, Central Locking, Front Power Windows and a Mobile Docking Station. The Brio is a close second behind the Figo in terms of being the most fun-to-drive car below 5 lakh. It has a gem of an engine along with delectable butter-smooth gearbox. 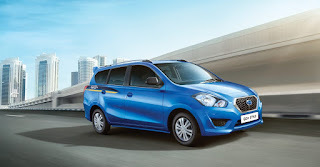 It is well equipped with AC, Power Steering, Front Power Windows and Central Locking by Key. However, its lack of practicality, especially boot-space and tight cabin as well as any safety features, puts it out of the battle for the podium. The Tiago Revotron is genuinely feature rich thanks to equipment like AC, Power Steering, Power Windows, Central Locking by Remote, an awesome sounding Harman Infotainment System with Bluetooth, Steering Wheel Switches, 2 Airbags, Parking Sensors, Electrically Adjustable Mirrors, Height Adjustable Driver’s Seat and Multi-Drive Modes on offer. 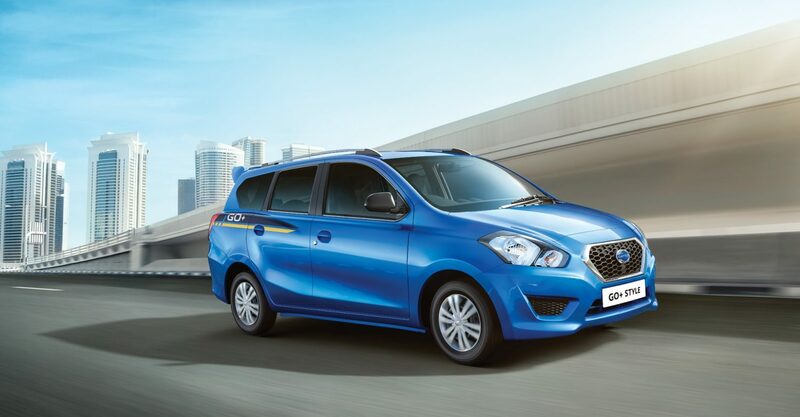 However, it falls a bit short on refinement, fuel efficiency and being a Tata, Reliability and After Sales Service remains a gamble, relegating it down to the seventh spot on the list. 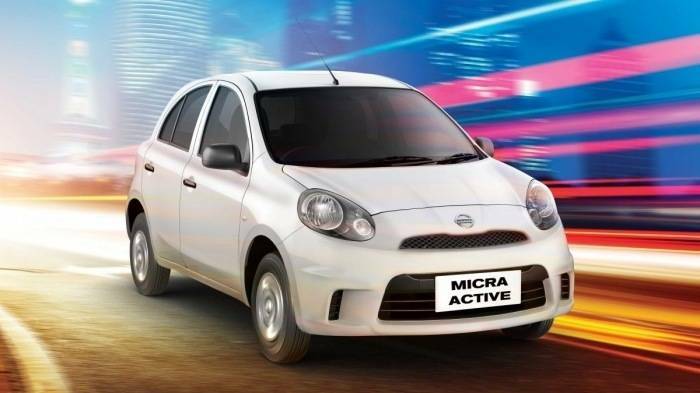 The Micra Active doesn’t quite fit in to the sub 5 Lakh bracket, exceeding it by just 9000 Rs. However, it is a comprehensively superior car than the Celerio, which is why we had to include it in the list. The XL variant comes equipped with decent equipment like Driver’s Airbag, Front Power Windows and Central Locking as well as basics like AC & Power Steering and Power Windows. It has a bigger engine than the Celerio, is almost as efficient, has more cabin space, a good 257 litre boot-space as well as more mature dynamics than the Celerio. If only it had as much residual value as the Celerio it would have stood a spot higher on the list. If you don’t want an automatic, for whatever illogical reasons, because there are no logical ones, you can go for top-trim Celerio. It is one of the most well rounded packages available in the market. For 5 Lakh, it offers a precise balance of space and comfort, performance & efficiency, ride & handling, reliability and after sales service, plus generous amount of kit, like AC, Power Steering, ABS, 2 Airbags, Power Windows, Central Locking by Remote, Music System with Bluetooth, Steering Wheel Switches, Fog Lamps, Alloy Wheels, Height Adjustable Driver’s Seat, 60:40 Split Folding Rear Seat, Electrically Adjustable Mirrors, Rear Wash-Wipe-Defog and a Tachometer. 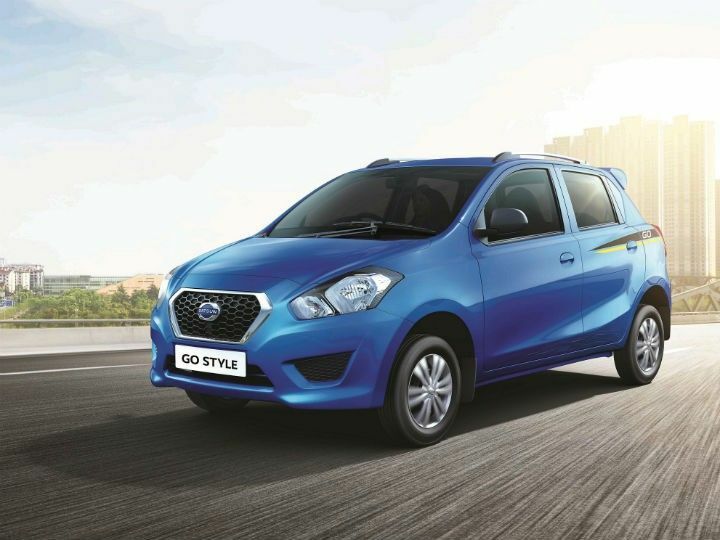 The Go Plus is the most spacious car you can buy under 5 Lakh. The A EPS variant, does come equipped with the basics, i.e. AC & Power Steering. Its unique advantage over all other cars on this list is the two extra seats, in the third row or a sedan rivalling 350 litres of boot-space, depending on what you want to carry in the car! Before the advent of the Go Plus the horribly unsafe Maruti-Suzuki Eeco used to be the only option for a 7-member family. 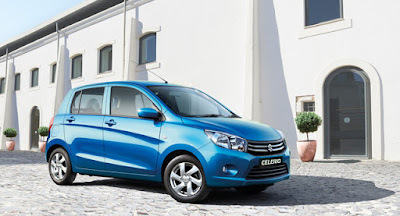 It defeats the Celerio because, most features can be fitted later, but basic space and comfort cannot. 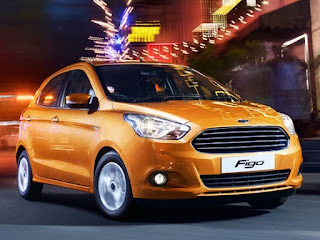 With 88PS of power and the better cornering manners than any other car on this list, the Figo makes it to the podium. 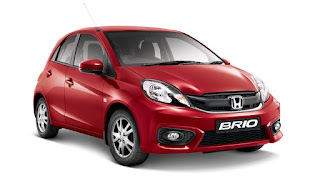 As far as manual geared petrol cars go, it is simply the best car available under 5 Lakh Rs. If the Base variant is too bare-bones for you, given that it skimps on some very basic things like a Passenger Side Mirror although it does have AC, Power Steering, Driver’s Airbag, and Body colored Bumpers. However, you can stretch your budget just a little bit more and go for the Ambiente variant costing 5.23 Lakh Rs. The Ambiente is quite well equipped with Front Power Windows, Passenger Airbag, 12V Power Outlet and a Passenger Side Mirror over and above the Base variant. 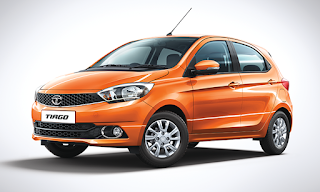 The Tiago Revotorq is the only diesel car on the list. If you want a proper hatchback and yet want to spend as less as possible on refueling it, the Tiago is your best bet. 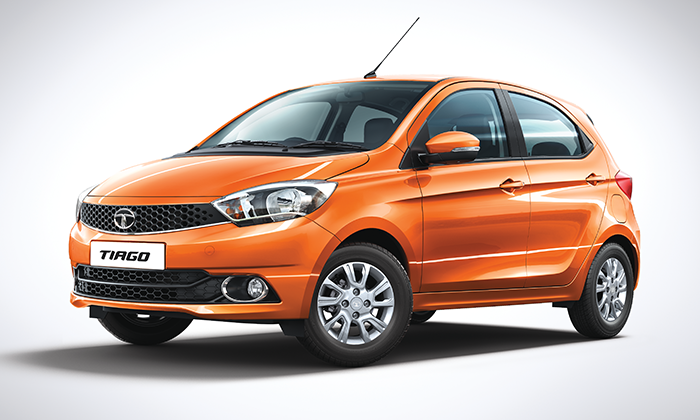 Thanks to its choice of fuel and incredible fuel-efficiency, the Tiago Revotorq will actually save you more than a lakh Rs. in fuel costs over a usage of 60,000 km compared to all the petrol powered cars on this list. The XE O variant is also decently equipped with, AC, Power Steering, 2 Airbags, Height Adjustable Driver’s Seat, Fuel Computer, Tachometer and Multi Drive Modes. 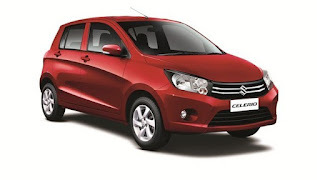 The Maruti-Suzuki Celerio is the only car with an automatic gearbox on this list. Thanks to the AMT technology, the automatic transmission is just as efficient if not more, than the manual. Celerio’s advantage of an outstanding all-round package remains. If you have a little bit of extra budget to spare, you can even go for the Celerio LXi AMT ABS variant costing 5.08 Lakh, or the Celerio VXi AMT version costing 5.20 Lakh Rs. I have seen various comparison that you have done between Tata cars and other cars. It appears that you have negative bias against the Tata brand. You have a negative perception against Tata cars. 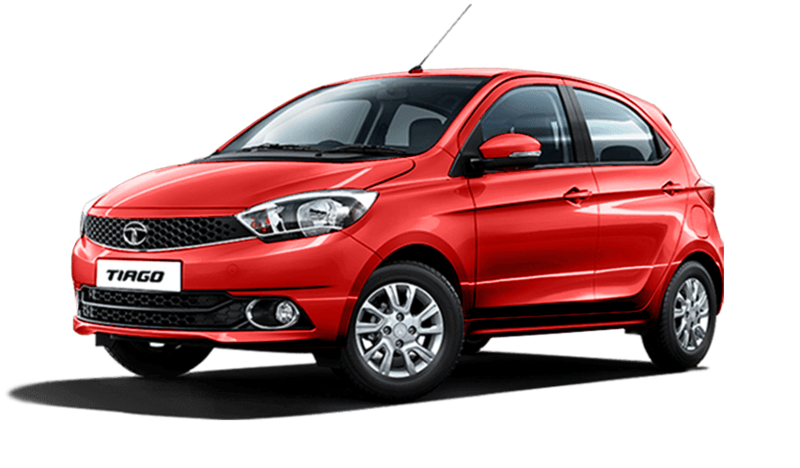 Let me tell you that Tata Tiago is one of the best car available in the market in that price range.